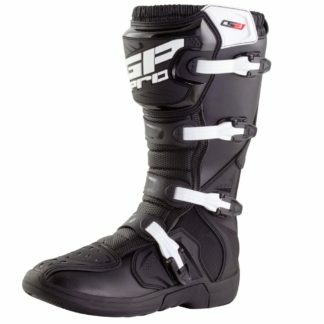 Motorcycle Boots - Free UK Delivery! Make riding that much easier in a pair of motorcycle boots. 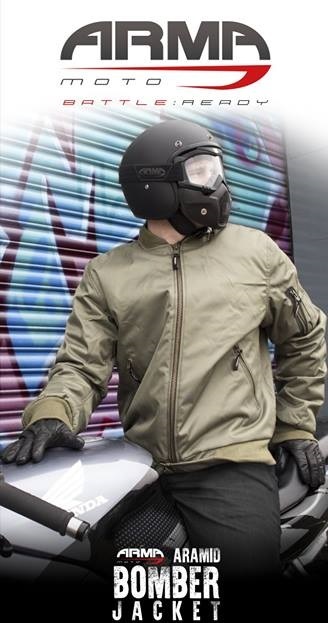 Designed specifically for riding positions, not only do they add a further layer of protection, but they also allow you to easily change gears and brake more accurately. They keep your feet warm, dry and looking great! With a wide variety that fits budgets of all shapes and sizes you’ll be sure to find the pair just for you. If you have any questions about these motorcycle boots you can visit our boots advice page or contact us directly and we’ll put you back on track.